CodeArt is focused on increasing the number of girls studying computer science by delighting and inspiring them with the creative possibilities of computer programming. Using art as an onramp to coding for girls in grades 4-12, CodeArt runs clubs and community workshops where students learn how to write computer programs to generate art. 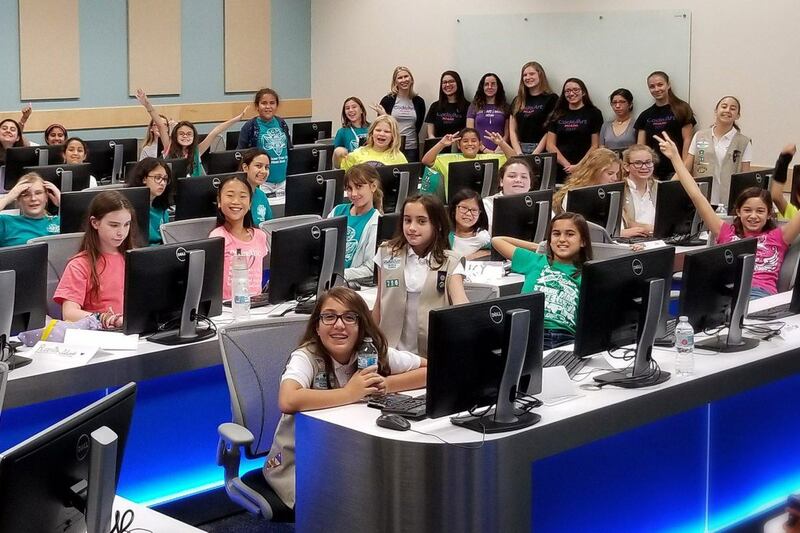 CodeArt will be partnering with Achieve Miami, a community organization, to offer a summer STEM program for 4th and 5th grade girls living in underserved communities. Through their programming workshops and classes, CodeArt seeks to expand the number of women in the field of computer science.